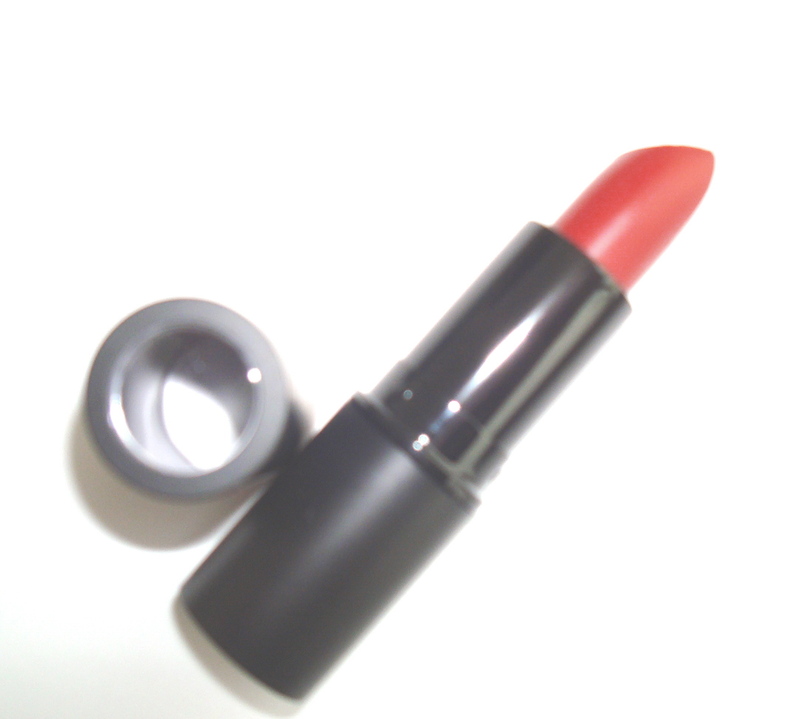 I love finding new shades of Red Lipstick. I didn’t get excited at first, thinking it was a berry red. Colors are deceiving until you try them on. It turned out to be a deep true red, so beautiful I started hyperventilating. I especially loved how the light reflected from the pigment, creating a gorgeous shade of Red. Matte Winter Red by The Makeup Gourmet gets a TEN!